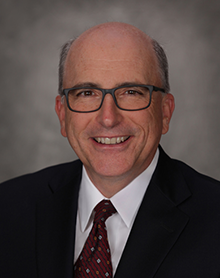 William Kyle started in the financial services industry in 1982 as a general practitioner. He specializes in coordinating and implementing insurance solutions to fund business succession plans, executive benefits, wealth and asset protection, as well as estate, legacy, and philanthropic planning. William works one-on-one with his clients through a holistic consultative process, starting with clarifying their objectives and finalizing with on-going service. Learn more about his process here. William holds the Chartered Life Underwriter (CLU®) and Chartered Financial Consultant (ChFC®) designations through the American College. He is currently a Qualifying and Life Member of the Million Dollar Round Table (MDRT) and has been since 1983. MDRT is recognized globally as the standard of excellence for life insurance sales performance in the insurance and financial services industry. He has been the past president of the Northern California Association of Insurance and Financial Advisors (NAIFA), and is involved in the local Estate Planning Council. William is also involved in the Chico Noon Rotary Club. William moved to Chico in 1976 to attend Chico State University, and married his wife Lynn in 1980. They have one daughter, Jennifer. On his off time, William enjoys golfing and traveling, as well as watching his daughter compete in the American Quarter Horse arena. 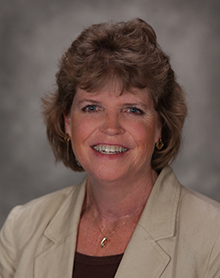 Lynn has worked with Kyle Financial and Insurance Solutions since its inception. She primarily manages all of the new case work in the office, from submitting applications, working with underwriting, all the way through to the policy issue. 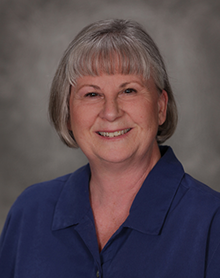 Lynn is also responsible for office administrative work and helping clients on a daily basis. Lynn is married to Bill. 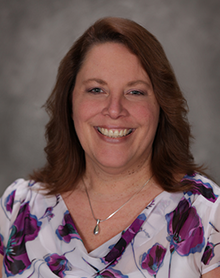 Teri joined Kyle Financial and Insurance Solutions in 1999, and along with Julie, is the backbone of the office. She handles customer service, helps with policy service and schedule and maintain Bill's calendar. Julie has been with the Kyle Financial and Insurance Solutions team since 2000, and along with Teri, keeps the office going. She handles customer service operations, interactions with clients, as well as helping Teri handle policy service and maintaining BIll's calendar.